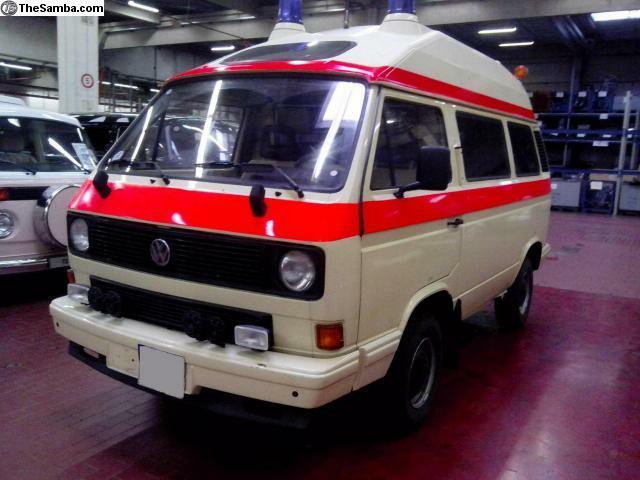 The ad for Original 88 Syncro Ambulance with Bluelights+Siren Price: 27000 has been deleted. 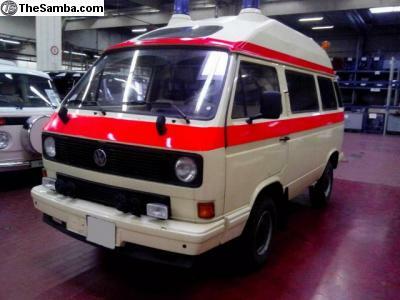 VW Syncro Pre-Series 16" Sica Rare!! !